BEST THING IS ………… WHEN WE CUDDLE WE AUTOMATICALLY RECEIVE ALL OF THE ABOVE SO IF YOU KNOW A FRIEND IN NEED, A PERSON STRUGGLING WITH WORK AND PAYING THE BILLS, CARING FOR A SICK CHILD OR A FAMILY MEMBER SOMOENE WHO HAS LOST A FRIEND A PERSON WHO STRUGGLES WITH ANXIETY AND DEPRESSION OR SIMPLY SOMEONE YOU LOVE WHY NOT GIVE SOMEONE IN YOUR LIFE A CUDDLE TODAY…………. HELP ME PROMOTE CUDDLES TO FIGHT MENTAL ILLNESS TODAY!!! 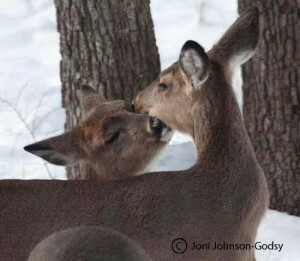 CLICK ON “LIKE OR COMMENT” ON MY BLOG PAGE FOR YES TO CUDDLES IF YOU WANT TO HELP PROMOTE MENTAL HEALTH AWARENESS. 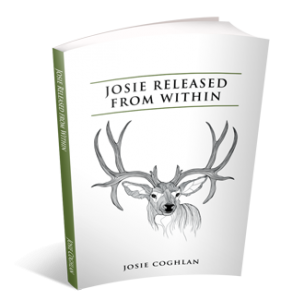 SUPPORTED AND WRTITEN BY AUTHOR OF “JOSIE RELEASED FROM WITHIN”. NB. 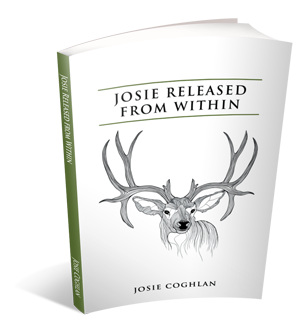 Josie Released from Within story was televised and was on radio in March 2015 on TWIA . Her talk about her struggles and success to help others will be featured on the main website of the Ric Bratton show in the USA. Featured on the main website and will be showing all of next month to promote my book. So please support my cause as this is an opportunity to promote Mental Health Awareness through my story for readers and TV viewers to benefit from and buy a copy to help themselves or someone they know who may be suffering.